Math can be fun if it is introduced at an early age with age appropriate lessons. 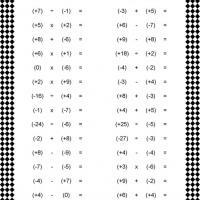 Our free printable lessons include a Halloween themed sheet titled Halloween Math Addition. There are only 5 problems so the younger child will not get overwhelmed too soon when a new concept is introduced. 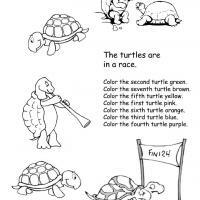 The child already knows how to count so this math worksheet is a natural progression of learning. The child will simply count the highly recognizable Halloween objects and write the answers in the space provided. Teachers depend on fun worksheets to provide a quality teaching experience for both the teacher and the student. When holidays approach teachers seek to find holiday related ways to include it in their lesson plans. 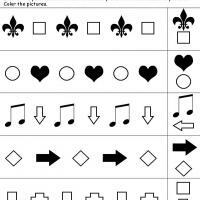 Our free printable lessons are popular with teachers and home schooling parents because they are quality worksheets designed to encourage learning and most of all they are absolutely free, so browse our large selection for future lessons. 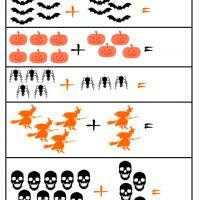 Halloween Math Addition worksheet combines Halloween objects and addition learning all on one sheet. 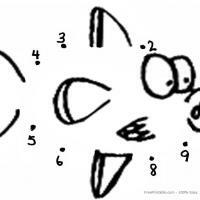 The child will recognize the objects shown in 5 easy problems set up as an addition operation. They will already know how to count so they can count each like items and write in their answers.